After a successful run at last year’s South By Southwest festival, Jimmy Kimmel is back with another edition of Lie Witness News, where he gets people to lie about things that aren’t real. 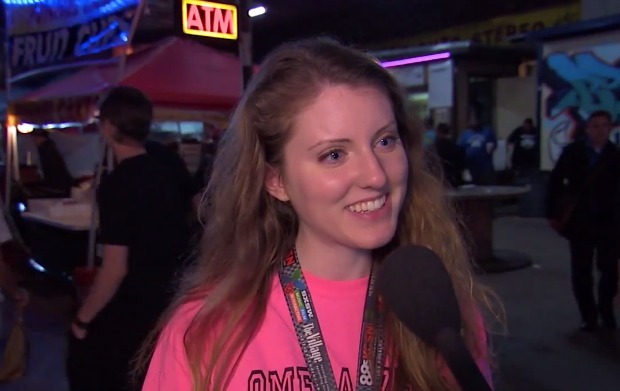 Mr. Kimmel sent a camera crew into the streets of Austin, Texas, for this year’s SXSW festival and asked attendees about bands that do not exist. How did the concertgoers respond? They lied. Watch it all hilariously unfold below.